Dominating the skyline with its glistening glass building, the Hyatt Regency Hotel in Birmingham’s centre is a truly impressive sight. Surrounded by key areas of interest in Birmingham including the Symphony Hall, Victorian shopping arcades, and the world-class Birmingham Repertory Theatre, guests can go out and explore the city before coming back to indulge at the Hyatt Regency. 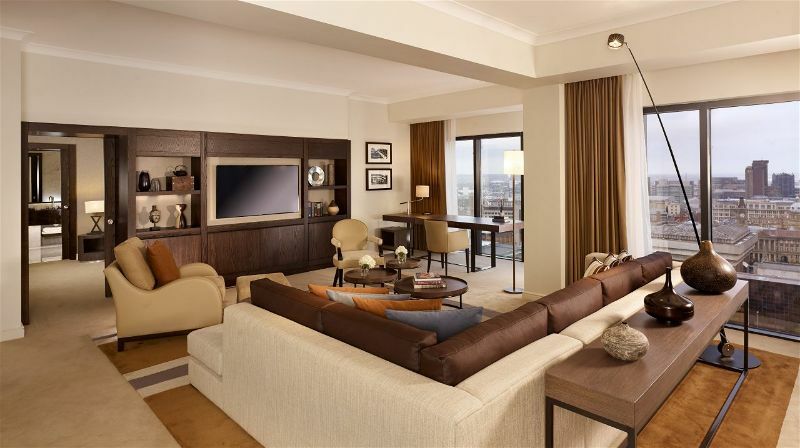 The Hyatt Regency offers a quintessential location to unwind after a busy day. Providing the perfect place to stay following a concert at the Symphony Hall, the Hyatt Regency allows you to continue with the glitz and glam all evening long. Starting in the chic lobby bar, guests can enjoy a nightcap before retreating to the contemporary yet delightfully cosy rooms that are available to indulge in for a soothing nights sleep. Each and every room is spacious and is equipped with all of the essentials to ensure that your stay is comfortable. 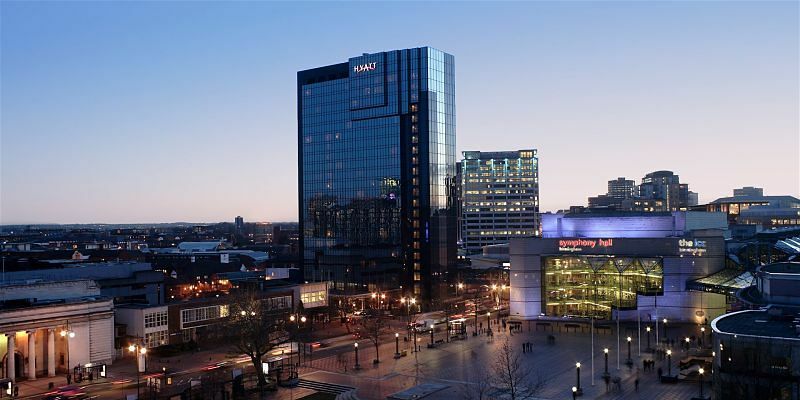 Featuring floor to ceiling windows, which overlook the canal, the Hyatt Regency Hotel rooms offer breath-taking views of the city of Birmingham. 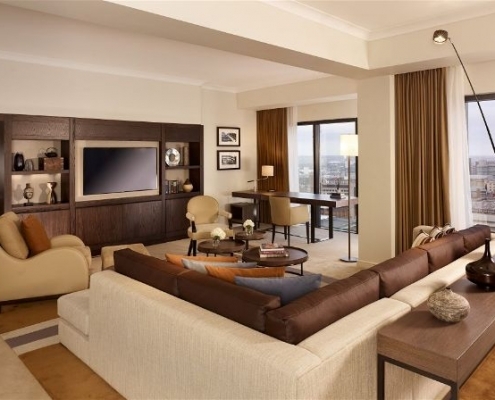 If you are on a business trip, the Regency Suite provides the perfect environment for you to work and play. Boasting a spacious desk and a large lounge area, the Regency Suite offers a peaceful setting to prepare your work for the day ahead as well as an area to relax in. You also receive access to the Regency Club Lounge where you can take in skyline views whilst enjoying complimentary pre-dinner drinks, snacks and a continental breakfast. 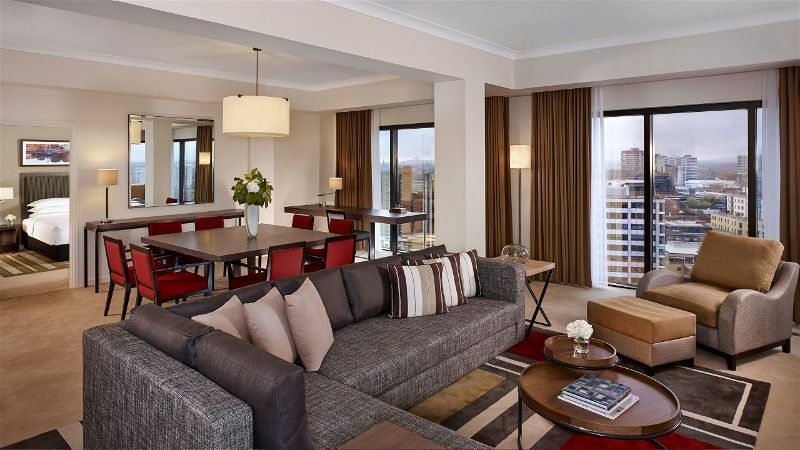 On a level of its own, the Presidential Suite at the Hyatt Regency offers the hotel’s largest suite at 140-square-metres. Kitted out with a kitchenette, a 10-person dining table, views of the city from the top floor and even a whirlpool and steam room, this suite is truly a premium suite. It even features a grand piano to entertain your guests. With several illustrious dining options, the Hyatt Regency Hotel in Birmingham delivers a unique dining experience to its guests. 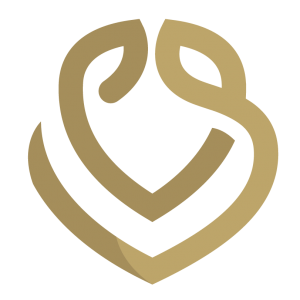 Aria is the signature restaurant, where guests can dine on luscious local and seasonal produce with a traditional British feel. Serving mouth-watering sirloin steaks to the finest selection of cheeses, Aria caters for all palettes. For a lighter bite, guests can sit in the hotel’s contemporary bar, the Atrium Lobby whilst enjoying the array of delicious cocktails that are on offer. Plan your next event at the Hyatt Regency where there are 12 unique rooms, which offer guests a special venue appropriate for any occasion. Specifically for business meetings or conferences, the Hyatt Regency’s boardroom hosts a large working space, which is perfect for a working environment. Make your wedding dreams reality at the Hyatt Regency in Birmingham, which offers three customisable venues and over 300 guestrooms and suites. From table decorations to rehearsal dinners, to catering services, the Hyatt Regency can take care of every little detail to ensure that your day is perfect. 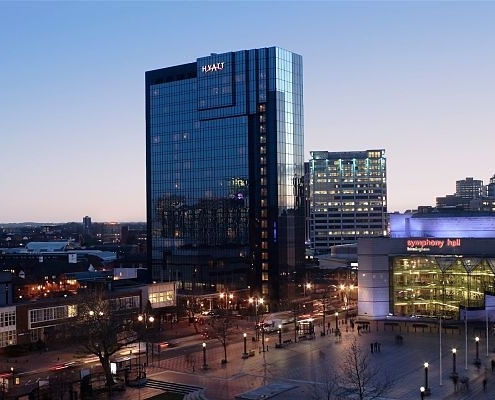 The Hyatt Regency is the ideal location for any stay in Birmingham. 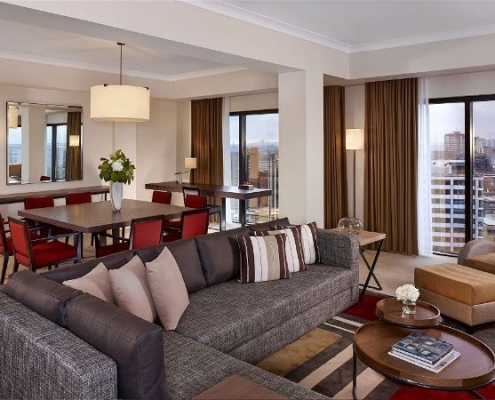 Whether it’s for business or leisure, the Hyatt Regency provides exceptional service and stunning rooms to ensure that your stay is enjoyable from start to finish.